People often spend a fortune on a top of the range TV without considering the importance of their aerial or satellite in conducting their TV signal. But in actual fact the quality of the aerial, the positioning of the aerial and the condition of the cabling can all have a significant impact on your picture and audio. Our experienced engineers have been fitting equipment throughout the North East for decades. As technology has advanced we have chosen to work with only the finest equipment to ensure that our customers benefit from exceptional quality of sound and vision. 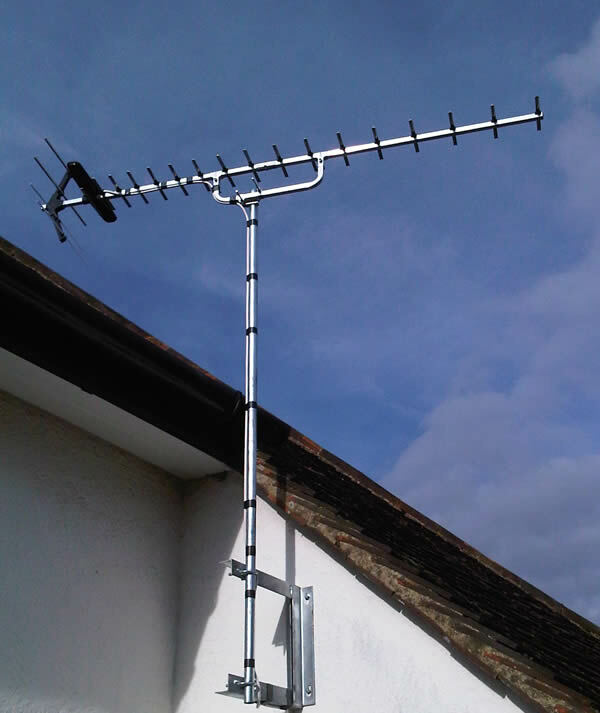 We supply and fit top of the range digital DAB aerials, as well as administering upgrades and repairs. If your TV has lost signal, has poor picture quality, freezing or missing channels, we can help. All of our installations come with the tuning of equipment, and we will always give you a tutorial of how to work it and run over how to fix any typical problems you might encounter. We offer competitive prices without ever compromising the level of service we provide. We have a 12 month minimum guarantee on all products, and are happy to provide aftercare, should you run into any unlikely problems. Have you lost signal on your TV? Are you experiencing poor picture quality or find that channels are freezing regularly? Contact us and we can help you by installing a new high-quality aerial. Our range of TV aerial and satellite services includes the fitting of state-of-the-art Wide Band Aerials designed specifically for detecting digital signals. Installation requires precise positioning, and just a small miscalculation can have a significant impact on the picture quality relayed to the TVs around your home.